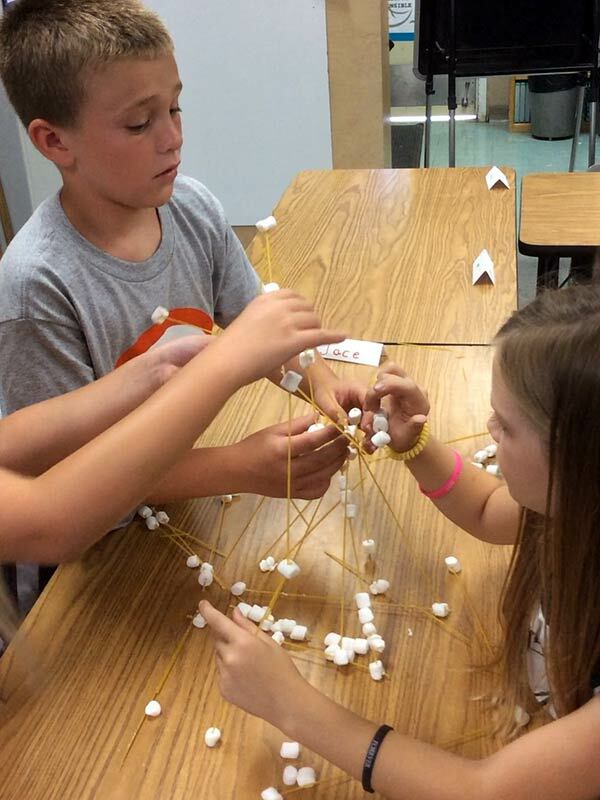 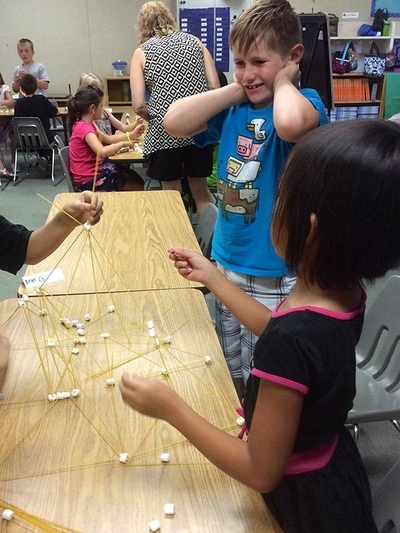 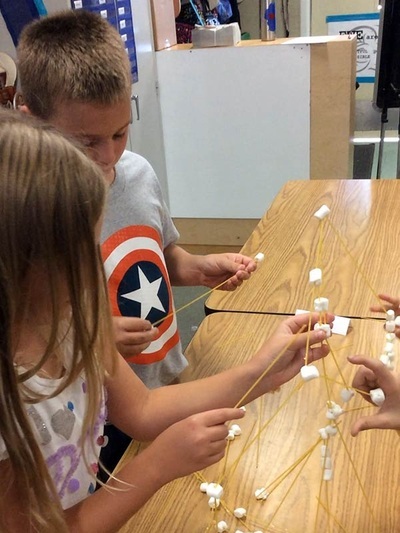 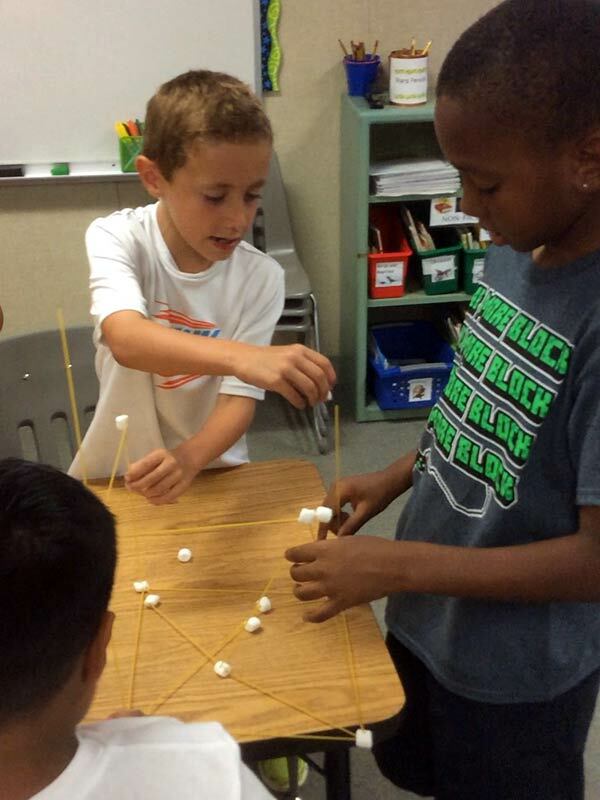 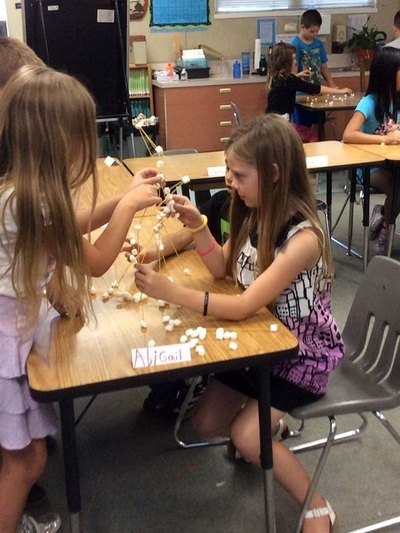 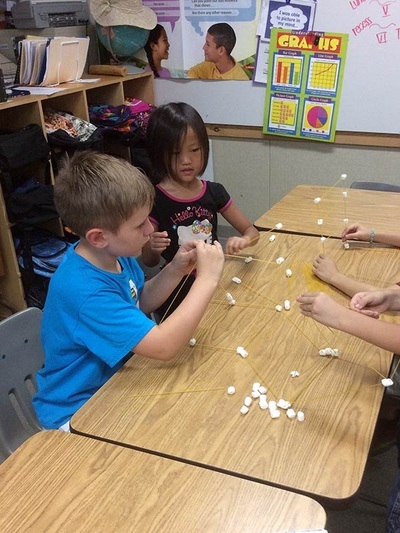 During the first week, students had many opportunities to practice their teamwork skills. 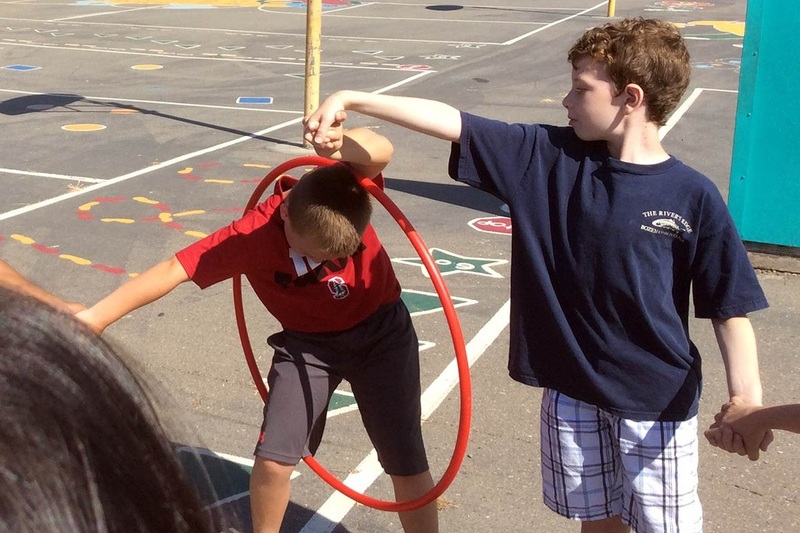 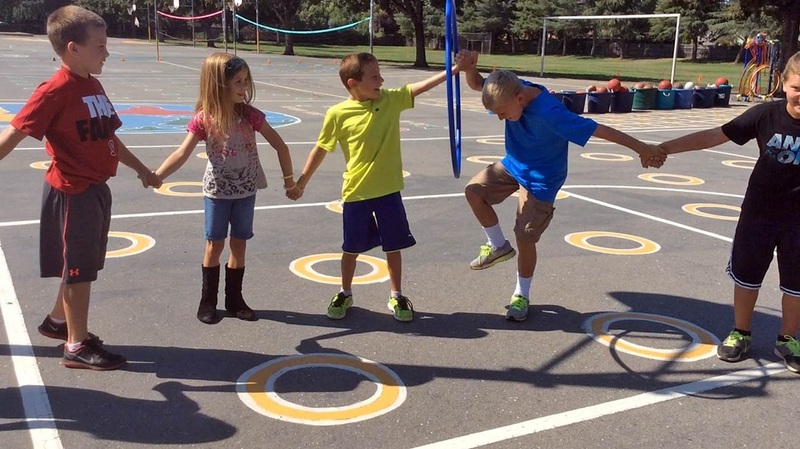 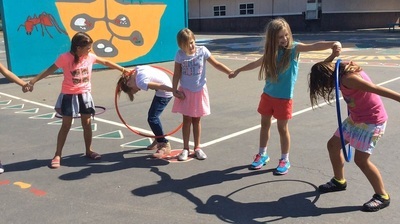 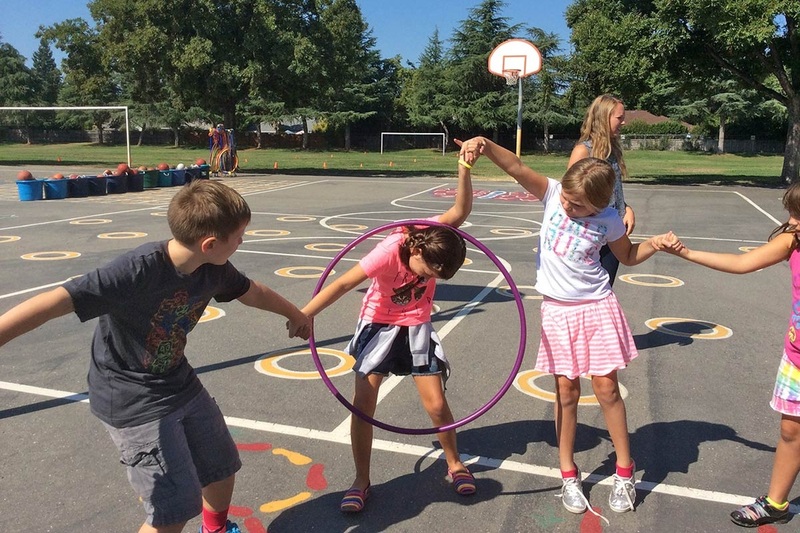 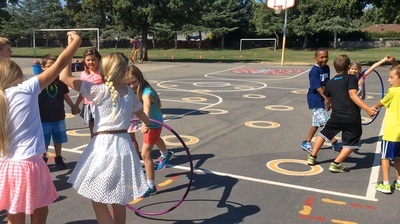 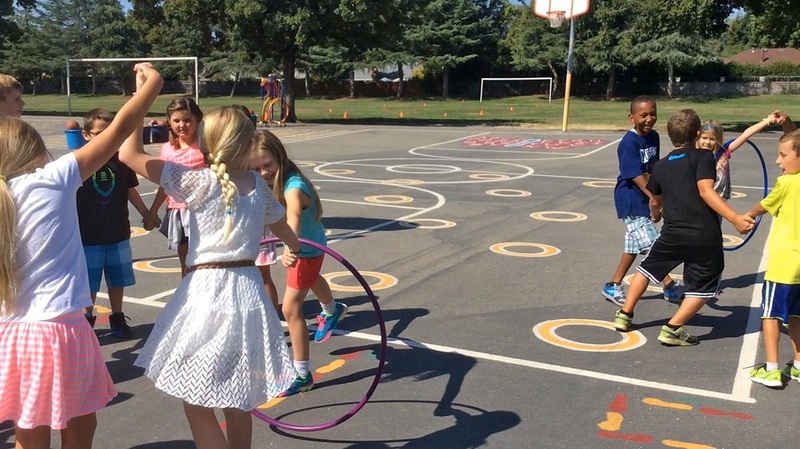 This teamwork activity is called the Hoola Hoop Challenge! 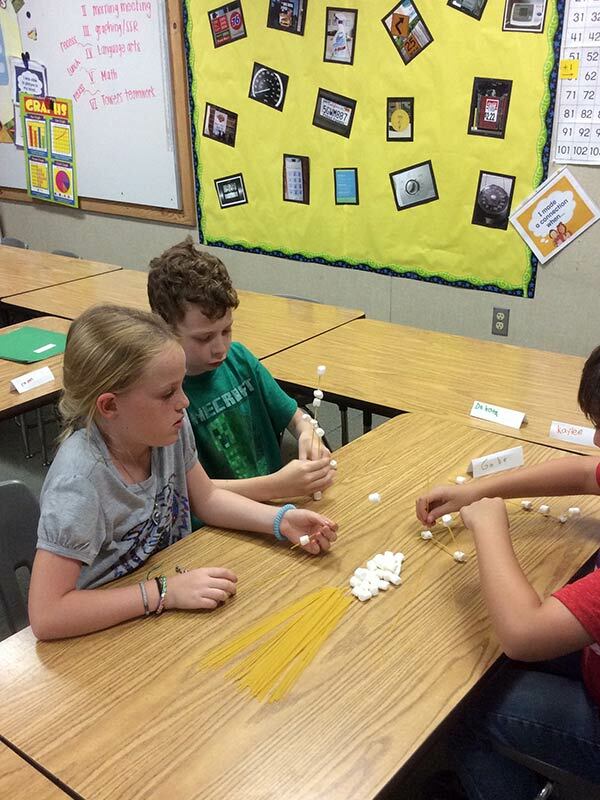 Team Clark tackles the spaghetti marshmallow Tower of Power.